RICH COLOR – PLUMPING AND MOISTURIZING EFFECT – PERFECT APPLICATION Full color lipstick is enriched with hyaluronic acid which softens lines, plumps and moisturizes lips while it gives a luminous, intense color from the very first stroke. Its feminine, curved shape helps for a perfect application. 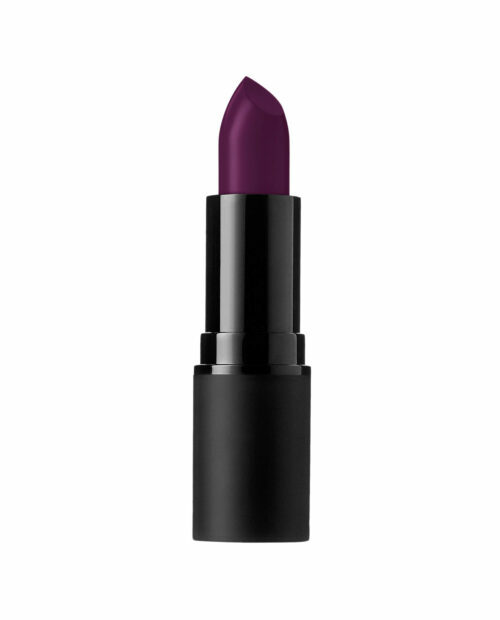 SATIN – MATT FINISH – LONG LASTING – RICH COLOR Velvet lipstick delivering rich color from the first stroke and a sophisticated satin – matt finish that lasts up to 8 hours. Paraben Free. LONG LASTING – NO TRANSFER – MATTE FINISH An innovative, no transfer liquid lipstick with medium coverage and matte finish. It is extremely pleasant on lips and super long lasting up to 10 hours. 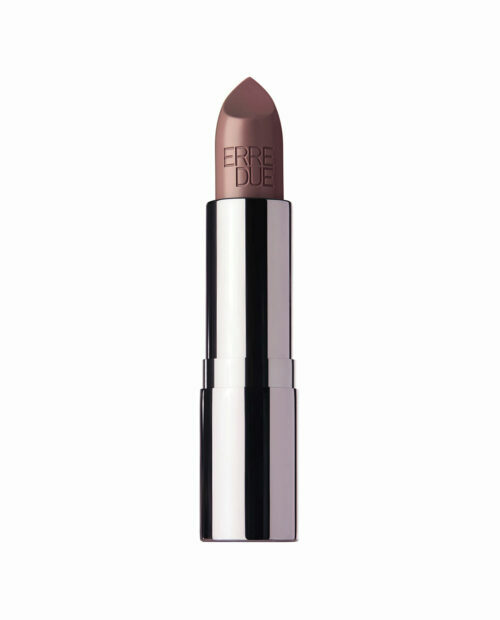 ABSOLUTE MAT FINISH – ULTRA SMOOTH TEXTURE – RICH COLOR Mat lipstick with an incredibly smooth and thin texture for comfortable wear and intense color in one stroke. It contains wild mango butter that protects and restores damaged lips and rich emollients for deep, long lasting hydration. Paraben Free. 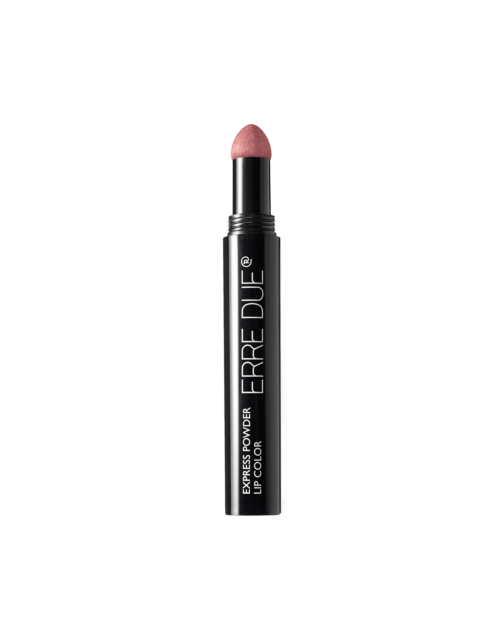 SOFT – HIGH PAY-OFF – LONG WEAR Soft lip pencil with excellent, even pay-off and long lasting effect. Its special texture with moisturizing ingredients, vitamin E and jojoba oil, makes the application easy and comfortable. Mineral Oil Free - Paraben Free. WATERPROOF – TRANSFER RESISTANT – LONG LASTING – 12HRS Waterproof lip pencil that remains flawless for up to 12 hours. 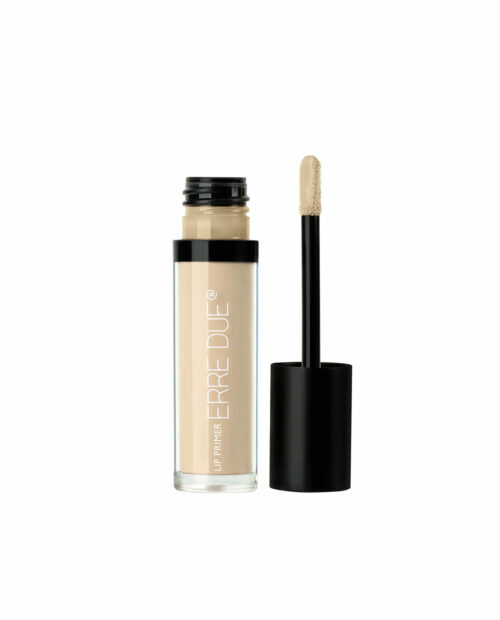 Offers intense color release, high coverage and precision. With silicone ingredients for color that does not smudge or fade and leaves a silky and smooth feel on the lips. Preservatives and Talc Free. 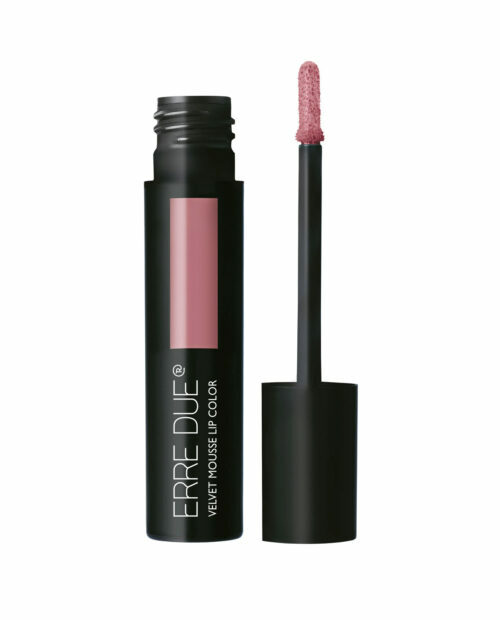 MAT FINISH – TRANSFER RESISTANT – RICH COLOR A comfortable, transfer resistant liquid lipstick with moisturizing properties. It offers a vibrant mat finish in one stroke. Paraben Free. GLOSSY EFFECT – MEDIUM COVERAGE – MAXIMUM COMFORT Lipstick with glossy effect and creamy texture for maximum comfort . Provides medium coverage for shiny, non-sticky natural lips. 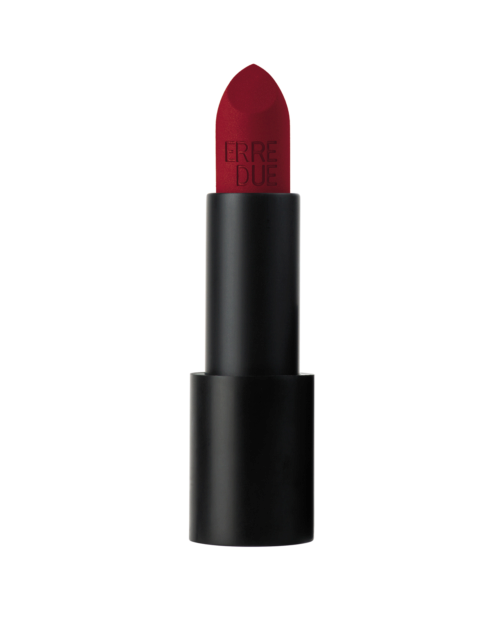 EXTREMELY COMFORTABLE – BRIGHT COLOR – ULTRA MOISTURIZING An extremely comfortable creamy lipstick, with medium coverage, that glides like velvet over the lips immediately releasing a bright, glossy color. Its active ingredient, wild mango, repairs and moisturizes damaged lips. Paraben Free. POWDER LIPSTICK – MATT AND METALLIC FINISH Practical powder lipstick for a matt or metallic finish. It contains ultra-rich powder pigments for homogeneous color release and gives softness and comfort to your lips from the very first stroke. METALLIC – PERFECT APPLICATION – LONG LASTING An ultra smooth, creamy lipstick with rich color for an amazing metallic effect from the first stroke. Its feminine, curved shape helps for a perfect application. HOLOGRAPHIC & VINYL EFFECT– NON-STICKY– MERMAID LOOK A soft, non-sticky lip gloss with rich color, for an amazing holographic effect on your lips. Paraben Free. 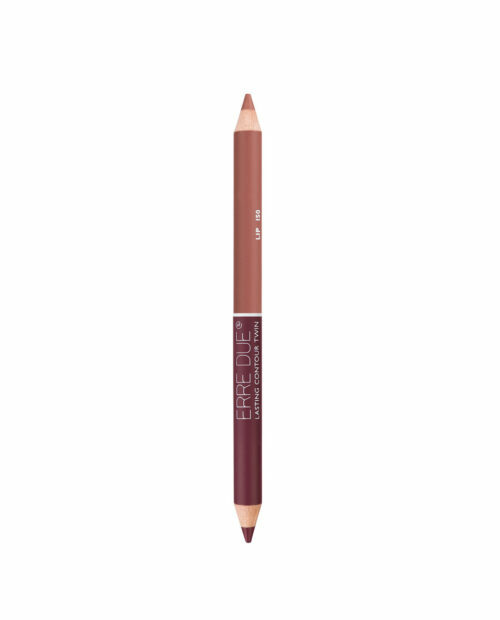 HIGHLY PIGMENTED – PRECISE LINE – BLENDABLE Lip pencil with rich and even color release that lasts. Its special texture offers an optimal precision at application, while moisturizing and conditioning ingredients treat and protect the fragile area around the lips. 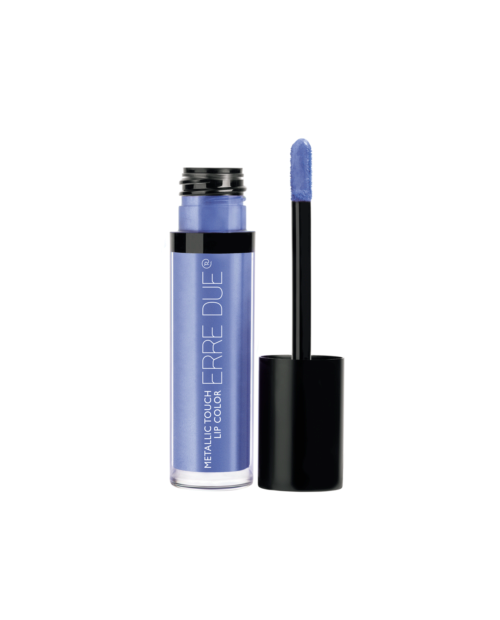 Preservatives Free - Mineral Oil Free. HIGHLY PIGMENTED – PRECISE LINE – BLENDABLE Double lip pencil with two shades for amazing make-up looks with rich and even color release that lasts. 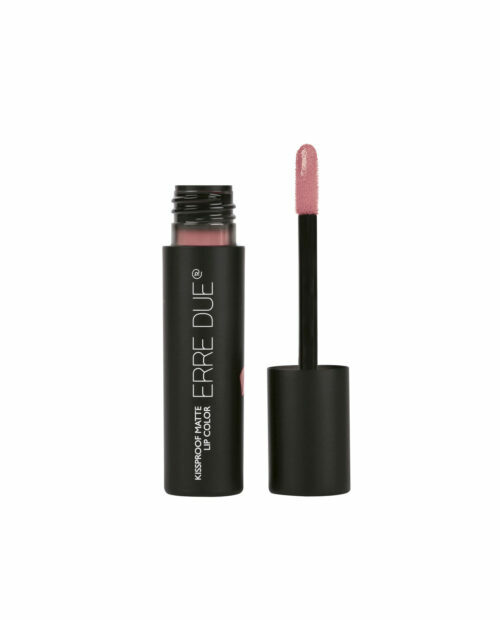 Its special texture offers an optimal precision at application, while moisturizing and conditioning ingredients treat and protect the fragile area around the lips. PERFECT BASE - HYDRATION - SMOOTHNESS Moisturizes and prepares lips for a smooth and even application. Use: Apply a thin coating over lip area and leave for a few minutes until absorbed. Follow with lip color. BRIGHT FINISH – NON-STICKY – MOISTURIZING A lightweight, silky, non-sticky lip gloss for a bright finish on lips. Its innovative formula moisturizes and cares lips. Paraben Free. HIGHLY PIGMENTED– METALLIC EFFECT A sensual, long lasting lip gloss with rich color for an amazing non-sticky mirror effect finish on lips. Paraben Free. 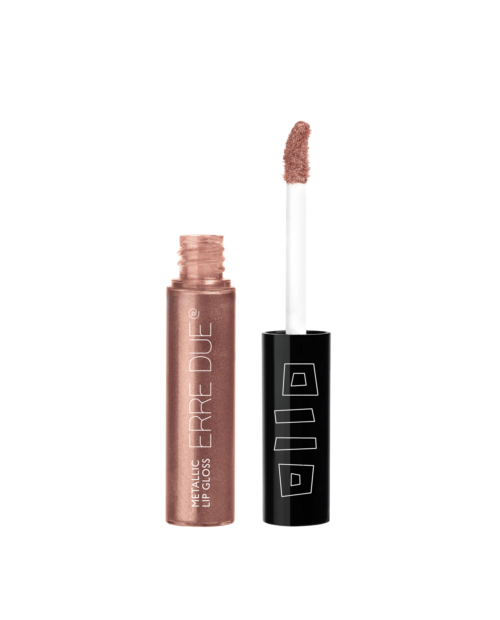 METALLIC COLOR – MIRROR EFFECT – MOISTURIZING A velvet liquid lipstick with rich color, for a sophisticated metallic finish on lips. Enriched with vitamin E with anti-aging properties and grape seed oil for moisturized and nourished lips. Paraben Free. 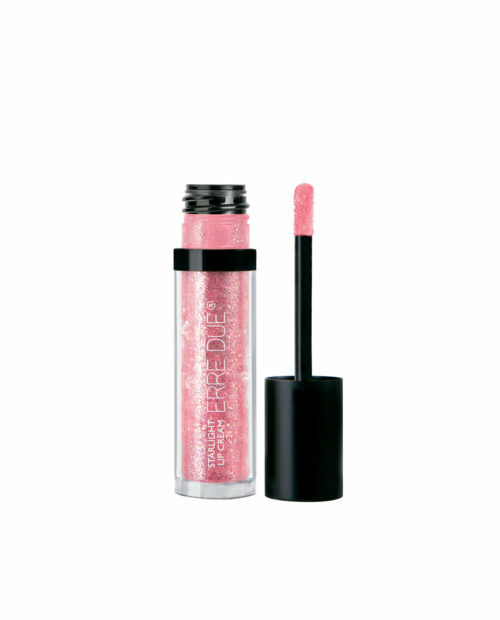 GLITTERY - SHINY - NON-STICKY A unique glittery lip color for a vibrant and shimmering effect. 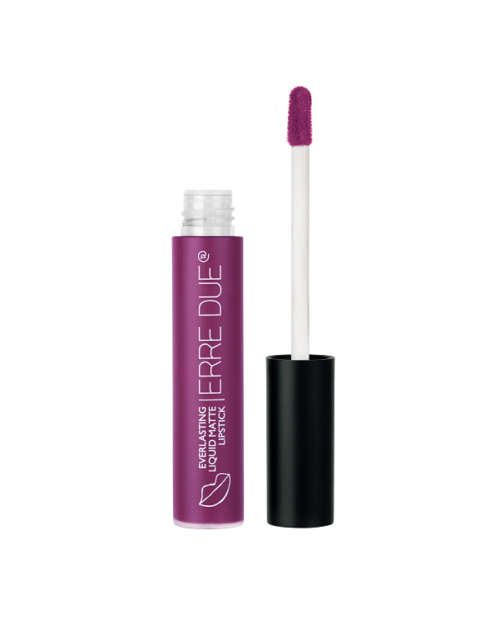 Its lightweight, non sticky formula with a high percentage of water (60%) ensures a perfect sensation on lips. Use: apply it alone or as a top coat. LIQUID − MAT EFFECT − LONG LASTING Liquid lipstick for rich color and mat finish. Its unique creamy texture leaves a soft and velvet touch. Delivers intense and even color to your lips from the very first stroke. Paraben & D5 Free. VELVET TOUCH - VIBRANT COLOR – SATIN - MATTE FINISH Creamy lipstick with a special mousse texture. Dresses your lips with a vibrant, rich color and a pleasant velvet sensation for a sophisticated satin – matte finish that lasts up to 5 hours. Paraben Free. 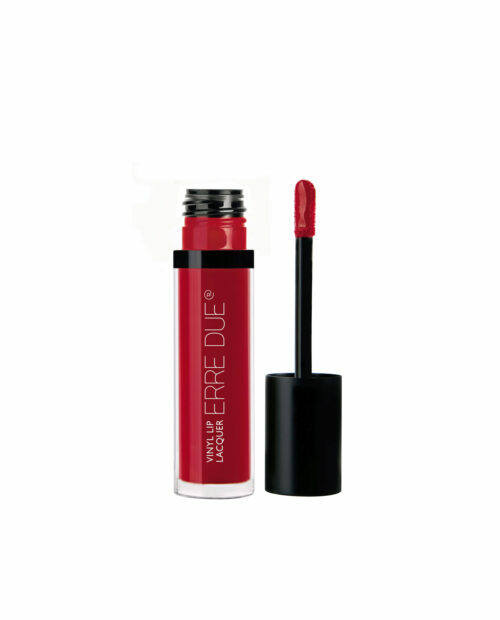 VINYL EFFECT - PRECISION - INTENSE COLOR Lightweight lipstick with intense color and ultra luminous, vinyl finish. It provides firmer, moisturized and instantly plumped lips. Use: apply accurately and let it dry for a few seconds to achieve a long lasting effect.